Comments: Friend or foe? 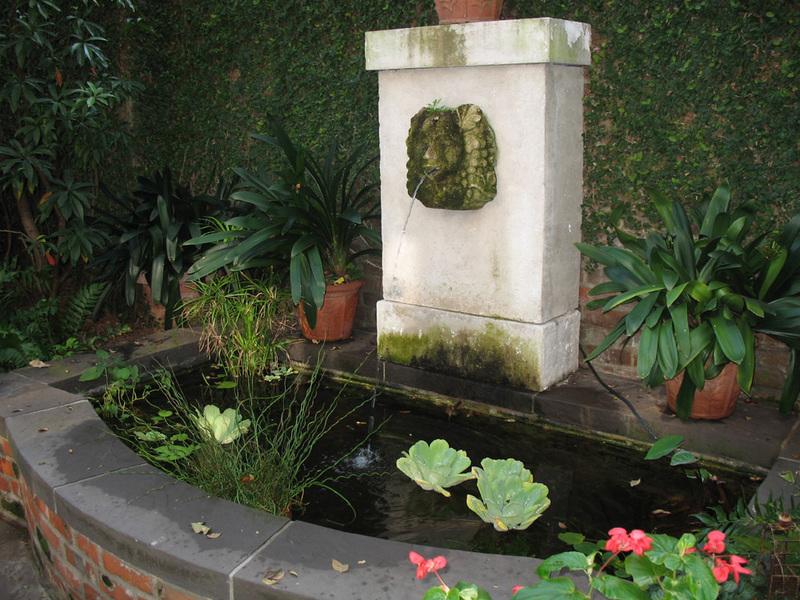 For many years this has been a popular aquatic plant for water gardens. However, in many warm climates this floating perennial has invaded water ways of all types -- ponds, lakes, marshes, and rivers. The population is so severe in some places shipping channels have been clogged with water lettuce. In many places it is listed as an invasive aquatic plant.